Youth Ministry’s focus is Sunday Evening Youth Group. Each Sunday evening youth experience community, share prayers, and learn to seek and love God. Third Floor Opens - 5:00 p.m. The Third Floor opens for the adult volunteer meeting and free play before worship. A worship service for the whole family, 5:30 Worship includes youth leadership and communion. Games and Hangout - 6:15 p.m. Following worship, youth move to the Third Floor for games and hang out time. During this time a light snack is provided for free. Donations are accepted. Groups - 6:45 to 7:30 p.m. Most evenings, Groups are grade-level based small groups. Throughout the year Groups may be combined for special experiences. 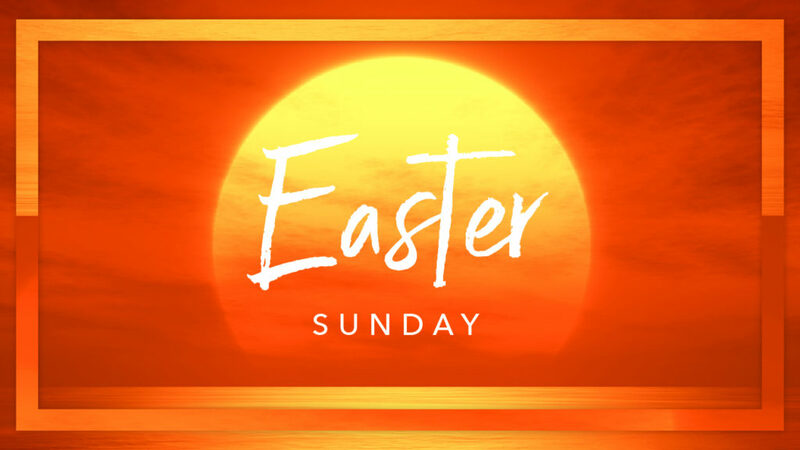 Worship Services - 8:30, 9:30, and 11 a.m. Youth are encouraged to participate in the morning worship services with their families. More information about our worship services can be found on the worship page. The Core is a leadership team for high schoolers that focuses on planning and leading our Youth Ministry. This group meets on Wednesday evenings at 6:15 pm. Devos & Donuts is a morning club for Blankner middle school students at 8 a.m. in Mrs. Layton’s classroom. We gather once a month to share scripture and a donut. Come for free donuts and a morning devotion before school. All are welcome! BEYOND is a high-level, opt-in discipleship opportunity open to high school juniors and seniors. Over the course of seven meetings students explore a curriculum focusing on the gifts and personality God has instilled in them and how to use those gifts and passions to develop opportunities for ministry. EPIC is a group for 8th-grade students that looks at what their epic journey through life is all about. Register Now. 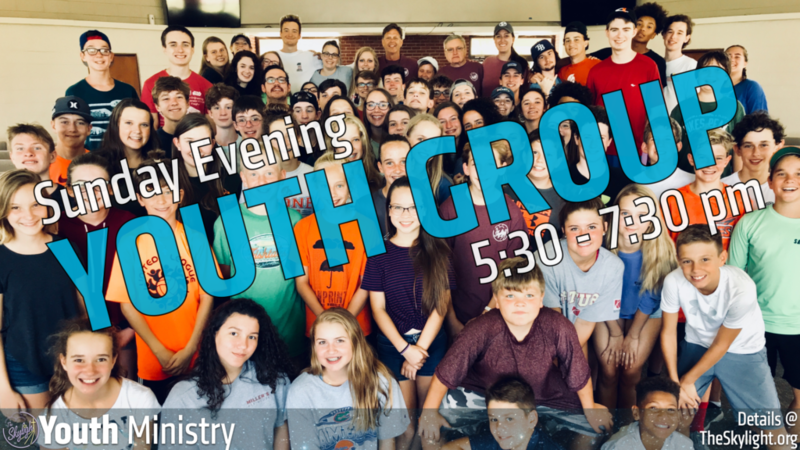 The Youth Ministry of First Church, The Skylight, guides youth in sixth through twelfth grade to seek and love God and love and serve people. Led by the Minister to Youth and Families, Justin Cox, the Skylight Youth Ministry creates ways for youth to explore a relationship with Christ and build relationships with other Christ-following youth and adults.